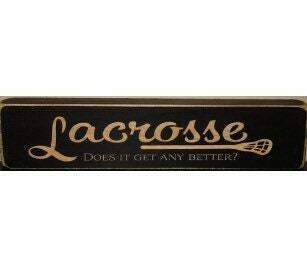 LACROSSE Does it get any better? 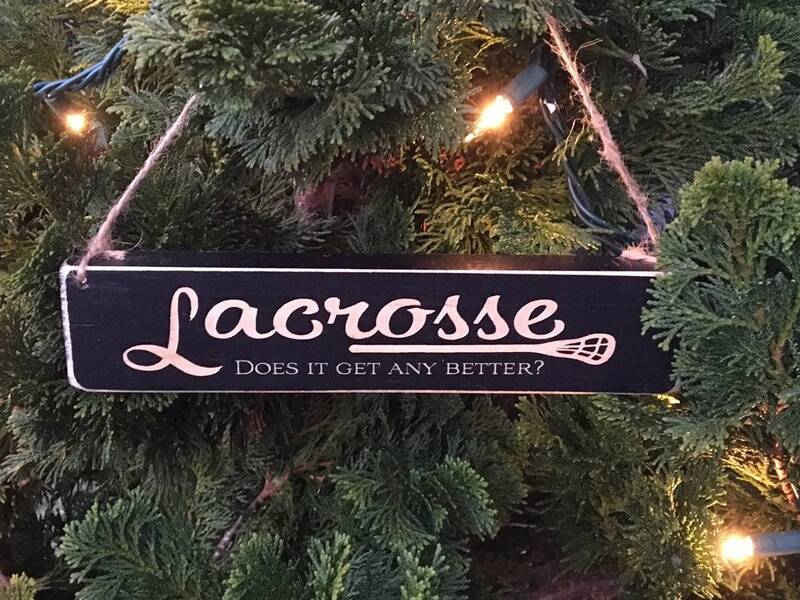 Perfect for anyone who loves the game of lacrosse! Wouldn't this look great in your house? Ideal for gift giving too! The coach would love this! 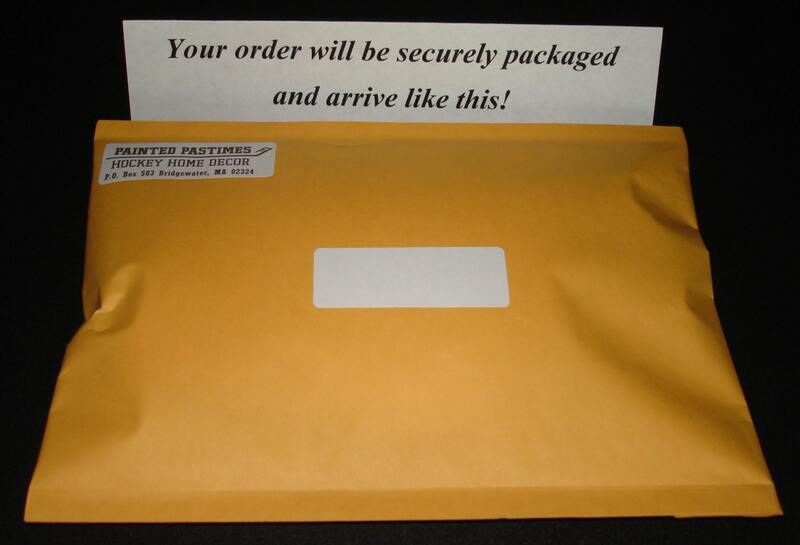 Photo/Sign: Pictured holding a 4" x 6" photo. 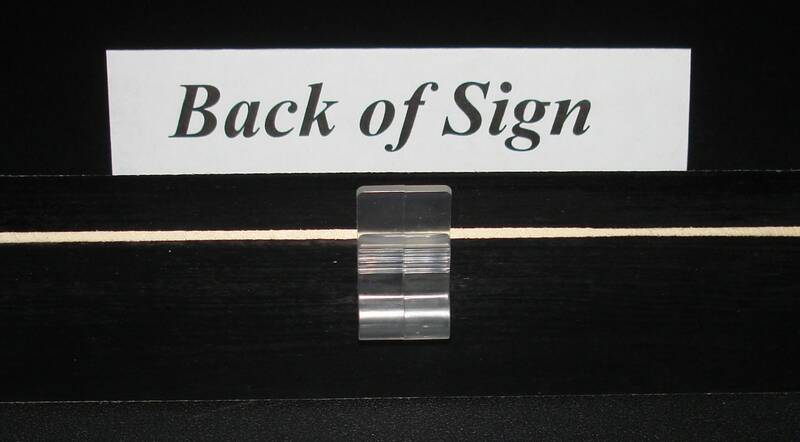 Clip attached to back for you to slide in your great photo! 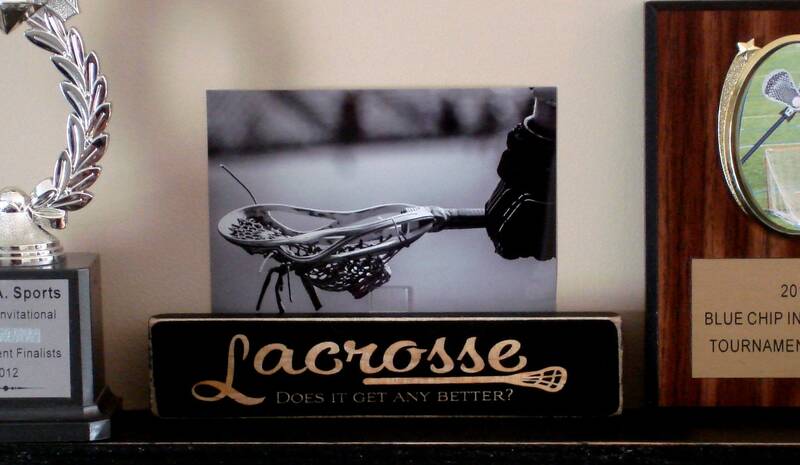 This wooden lacrosse art piece seamlessly blends my love of lacrosse with my sophisticated home decorating style. Beautifully made and fast shipping. Thank you!